WhatsApp Marketing : The best tool for communication? [#WhatsAppMarketing] : Best communication tool ? WhatsApp Marketing is digital marketing tool that brands can take advantage to offer another way to communicate online. WhatsApp Marketing is digital marketing tool that brands can take advantage to offer another way to communicate online. This tool enables business to take an exception with great content and engage people on products. So people can get inspired to start a WhatsApp Marketing campaign and deliver a good story? WhatsApp is a free mobile app that uses your phone’s internet connection to let you chat and share files (images, free voice and video calls) with other WhatsApp users, without SMS text message charges. WhatsApp is a best place for businesses to engage with customers and prospects. According to Ric Mazereeuw, a Senior Conversion Copywriter at Booking Suite, more than 60 billion messages are sent through WhatsApp every single day. It’s an opportunity for Digital Marketers to communicate with up to a billion potential customers via this platform. With WhatsApp Marketing, t’s an opportunity for companies to attract their customers. A study released by Nielsen’s Facebook Messaging Survey, has shown that 67 percent of mobile messaging app users, expected to use chat more for communicating with businesses over the next two years. BBC Africa launched an innovative WhatsApp series titled ‘Young, Angry and Connected’, a story of marginalized young Africans who get heard by using social media and messaging apps. Absolut Vodka wanted to engage young consumers with it’s limited edition Absolut Unique in Argentina. For the launch, Absolut organized a very exclusive party were only two invitations were available to the public on WhatsApp. Anyone wanting to win these tickets had to use the platform to contact an imaginary doorman named Sven and convince him to let them go. The campaign got over 1,000 unique images, videos, and audio messages and built buzz in the community. 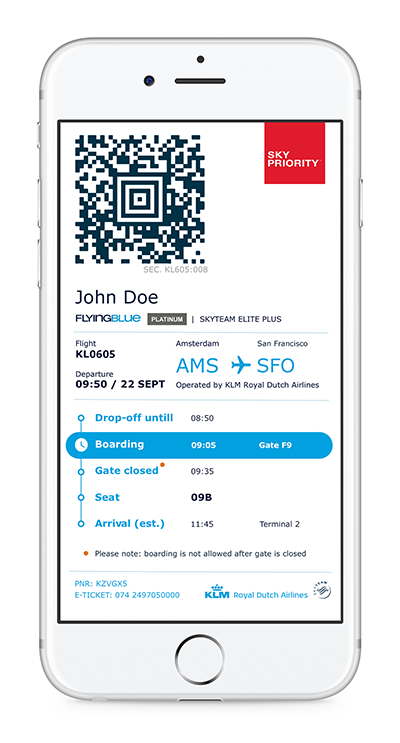 KLM airlines made information easy to find via his KLM’s verified WhatsApp account. The company enabled his customers to receive booking confirmation, check-in notification, boarding pass, and flight status updates. Buyagift, an online gift retailer, experimented WhatsApp to inform customers about deals and discount. The brand alerted his clients with personal message on mobile to promote consumer perks like deals and competitions. Unilever’s Mayonnaise brand Hellman’s exploit WhatsApp to grow the usage of it’s products in new dishes in Brazil. So, the brand offered to consumers a Whatsapp line titled WhatsCook where clients could ask professional chefs questions, get recipes and share videos of cooking. These examples reveal WhatsApp Marketing as a digital marketing tool for brands. This platform can promote your product and your service online and help you to differ from your opponents. Make difference by using this social messages app by delivering good message and keep closer your fans. This website aims to decrypt and analyze Digital Marketing and SocialMedia trends. #InstagramStories : A better place to reach the audience? Live Chilling : Video growth in the Generation Z? [#DigitalMarketing] Mobile : Digital place of monetization?